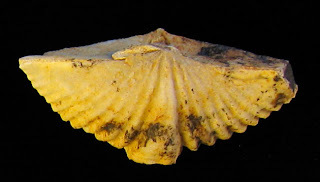 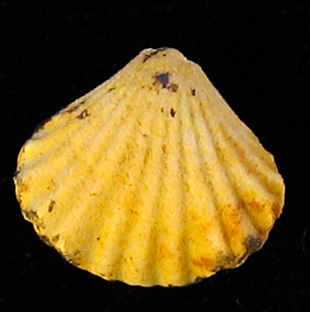 The brachiopod shown is a Spirifera vericosa. 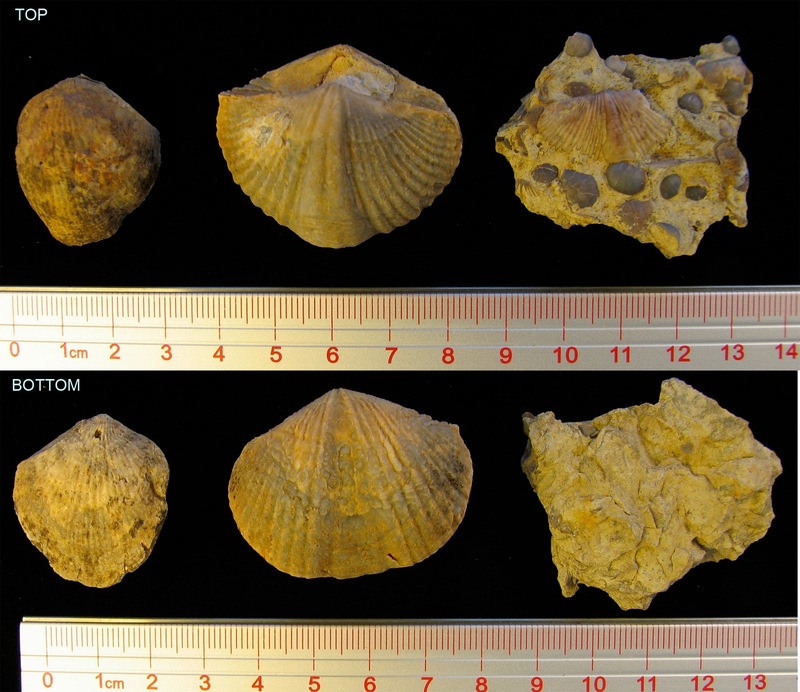 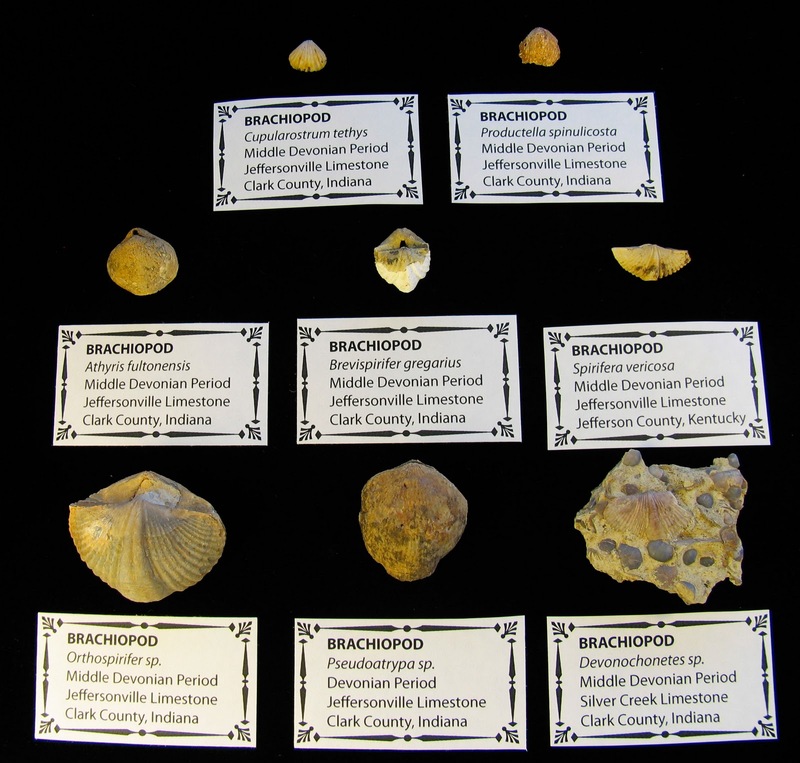 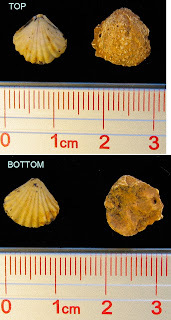 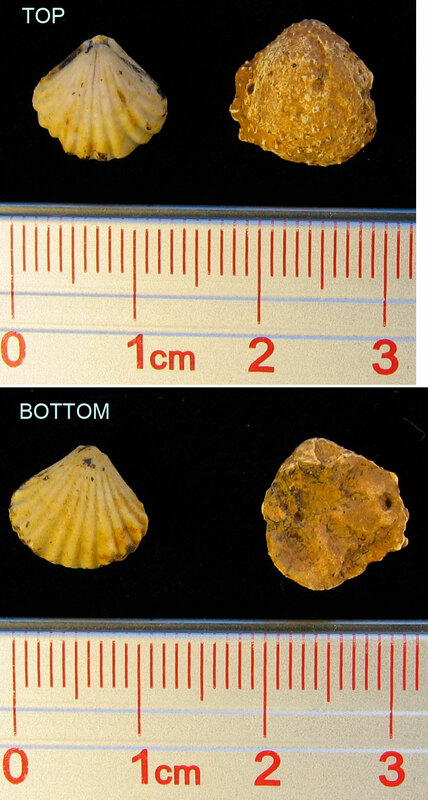 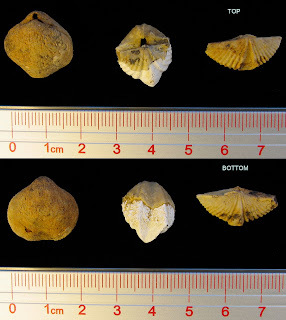 Pictures in this posting show a selection of brachiopods from the Middle Devonian Period found around the Louisville, Kentucky area. The next picture is of a rare find the Cupularostrum tethys brachiopod. 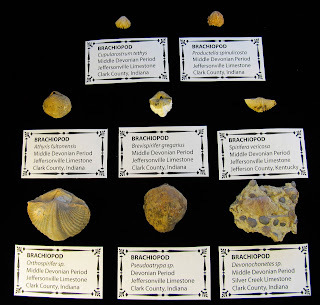 This selection of brachiopod fossils are for sale at a low price on eBay LINK HERE.